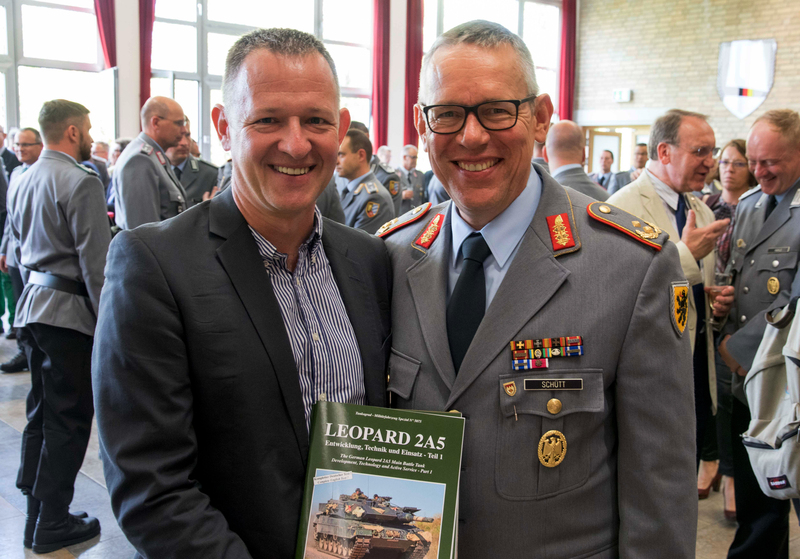 Today Tank-Masters.de had the great honor to hand over a copy of the new book about the German Bundeswehr Leopard 2A5 Main Battle Tank to our longterm and good friend Major General Bernd Schütt during his change of command ceremony at the Balthasar-Neumann-Kaserne in Veitshöchheim. 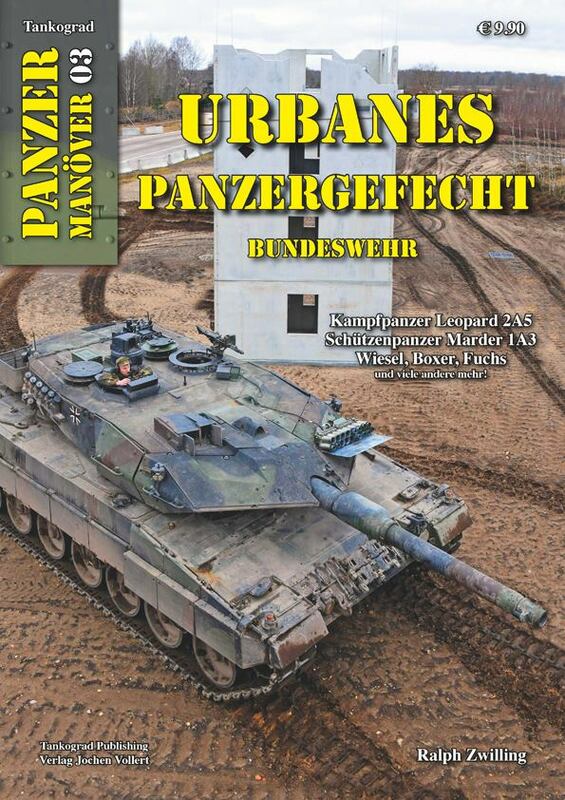 On 7 September 2018, Tank-Masters.de had the great honor to attend the change of command ceremony of the Commander of the 10th Panzer Division between our good friend Major General Bernd Schüttt to his successor Brigadier General Harald Gante at the Balthasar-Neumann-Kaserne in Veitshöchheim. On 1 September 2018 Tank-Masters.de visited the open house day of 13th Reconnaissance Battalion and 131st Combat Service Support Battalion at the Friedenstein-Kaserne in Gotha. 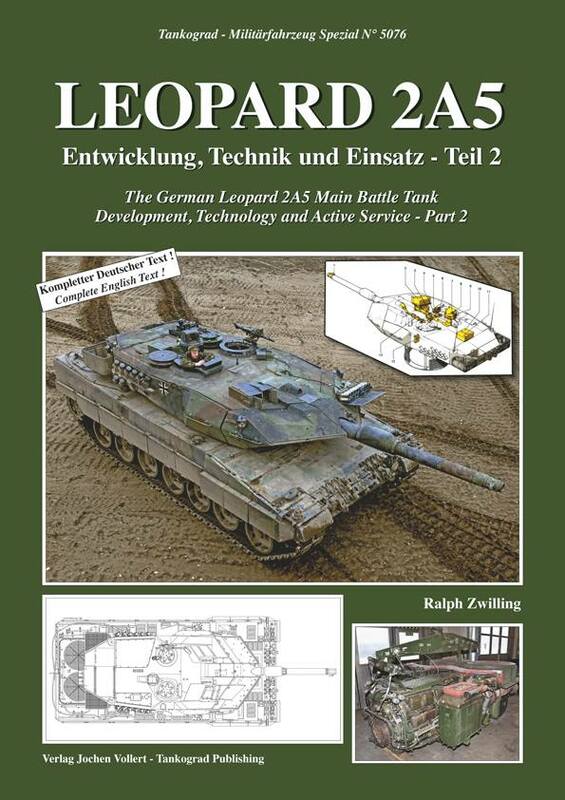 On 30 August 2018, Tank-Masters.de had the great honor to hand over the first copy of our new book about the German Bundeswehr Leopard 2A5 Main Battle Tank to our longterm and good friend Lieutenant General Carsten Jacobson during his change of command ceremony at the Niedersachsen Kaserne in Lohheide. 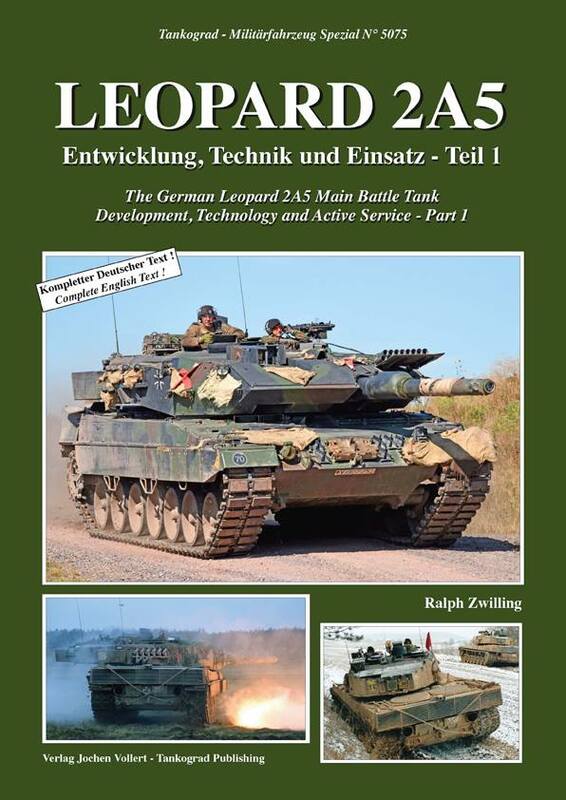 The book describes not only many details of the Leopard 2A5 MBT but also shows numerous photos taken together with Lieutenant General Carsten Jacobson and his 33rd Armor Battalion during exercises at the Combat Maneuver Training Center in Hohenfels in the 1990s. 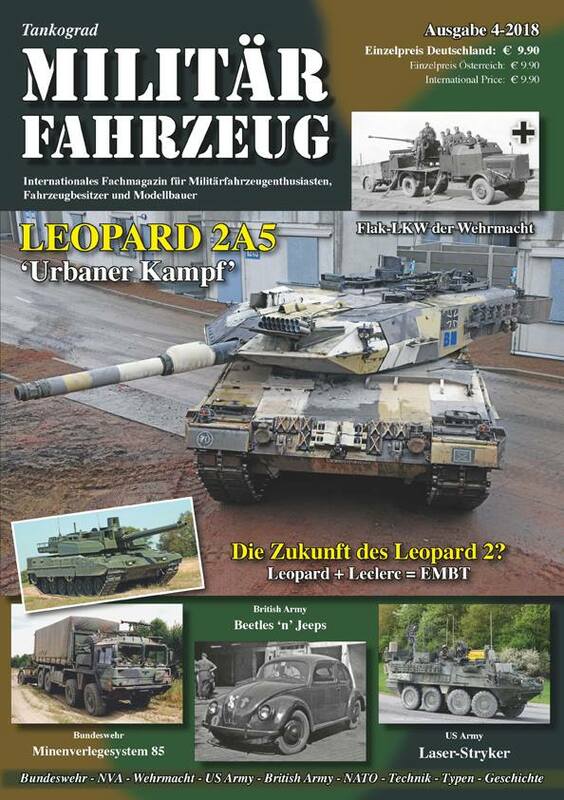 This weekend Tank-Masters.de visited the 60th German-American Volkfest of the 7th Army Training Command and the U.S. Army Garrison Bavaria at Grafenwöhr. Recently Tank-Masters.de supported the Central Medical Service of the Bundeswehr with high quality photos of the Armoured Ambulance which are used for promotional purposes.